Roof framing is being installed at Exeter College: Cohen Quad, Oxford, revealing the building’s roofline for the first time. 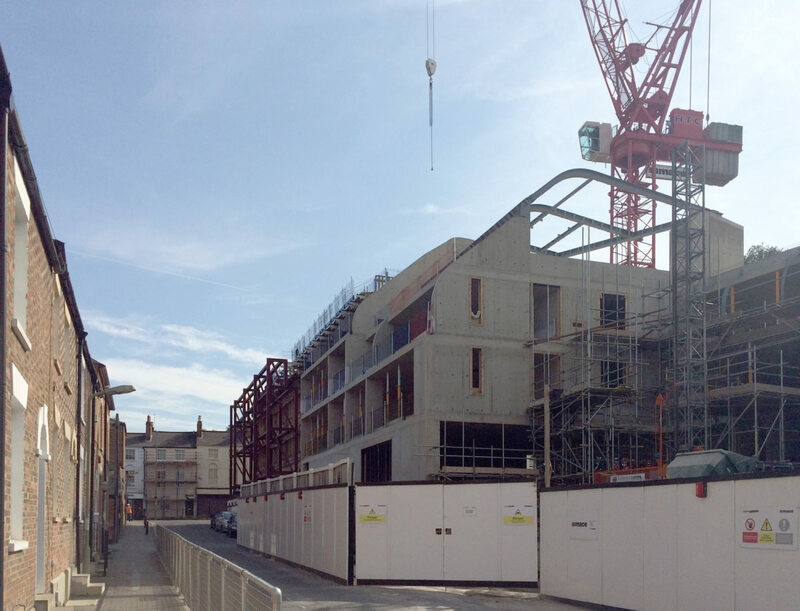 The project will form Exeter Colleges Third Quadrangle in the heart of Oxford. The new building will combine undergraduate and graduate living accommodation for 100 students, a lecture hall, teaching rooms, social learning spaces and study facilities.